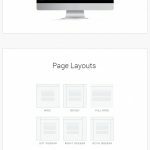 Creativity is a modern and clean corporate HTML template. 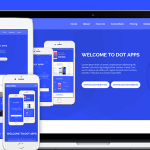 Fully responsive and a perfect tool for your business, applications and startups websites. PLEASE NOTE: The images are used for demo purposes only. They have been replaced with placeholders in the download package, for licensing reasons. You can download them from the official template collection, on Unsplash.